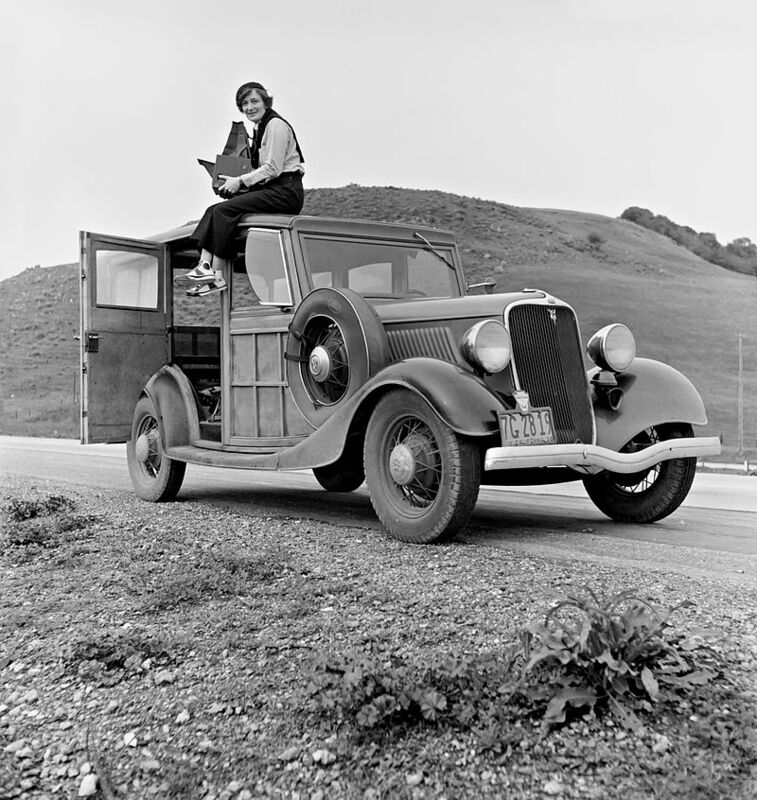 Tomorrow night on the PBS American Masters series at 9PM (check local listing for exact time and date in your area), the premiere of a full length feature documentary on photographer Dorothea Lange. According to press releases “Dorothea Lange: Grab a Hunk of Lightening” will feature “newly discovered interviews and vérité scenes with Lange from her Bay Area home studio, circa 1962-1965, including work on her unprecedented, one-woman career retrospective at New York’s Museum of Modern Art (MoMA.” The film is produced, written and directed by Emmy award winning Dyanna Taylor, the granddaughter of Lange and her second husband Paul Schuster Taylor. Her most famous photograph, “Migrant Worker,” made during her years working for the Farm Security Administration during the early to mid-1930’s, along with many other of her photographs from that era captures the hard life of men, women and children of the Dust Bowl era. Many of these images are now soaked into our mindset as the frame of reference to what those times were like. 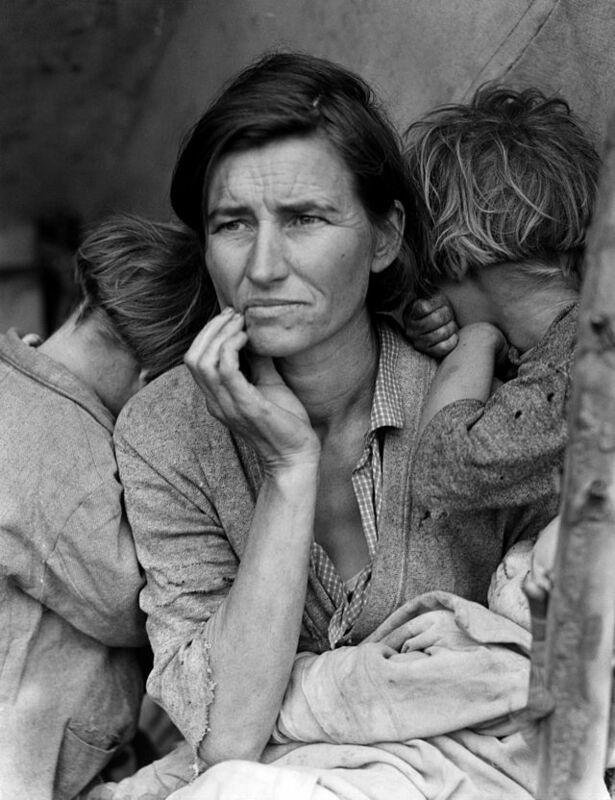 Even if you do not know the name Dorothea Lange you have seen her work and they have come to represent the shape, look and heartbreak of the Great Depression. 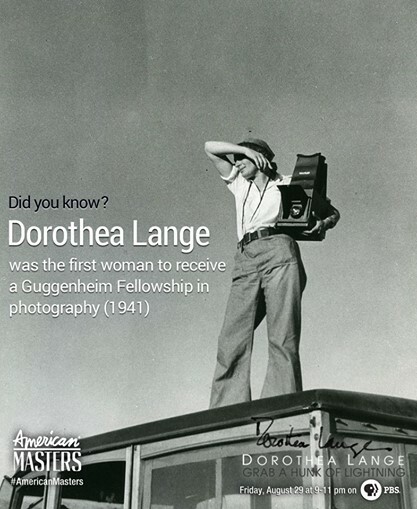 In 1941, Lange became the first woman to receive a Guggenheim Fellowship in photography. 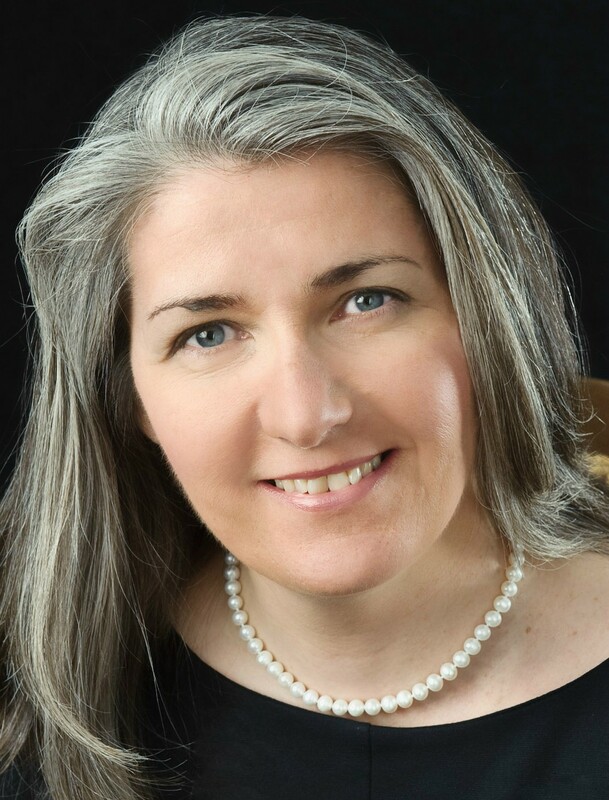 After Japan attacked Pearl Harbor, and the U.S. Government began to intern Japanese-Americans into camps, Lange gave up the award and focused her work, joining the War Relocation Authority, on chronicling the internment of Japanese-Americans into camps. She covered the rounding up of these victims/citizens as well as their everyday life inside the camps. 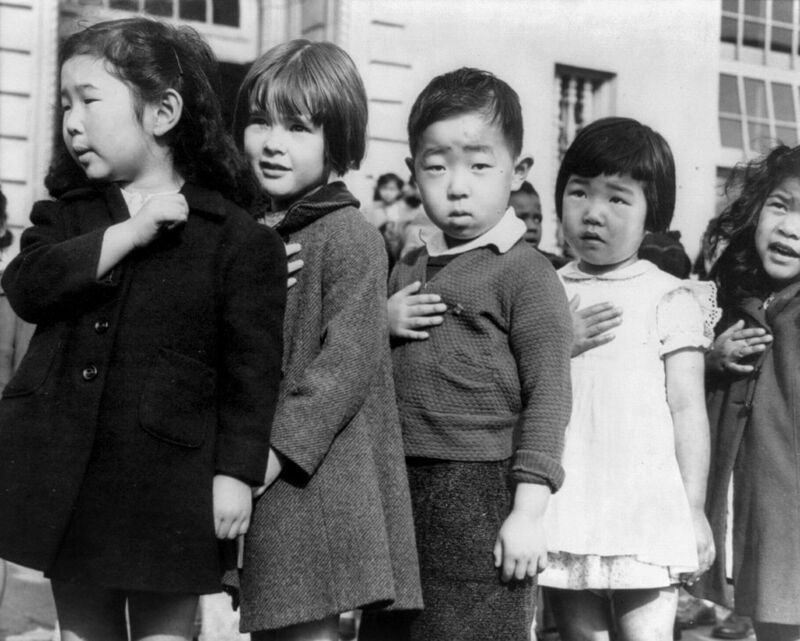 One particular photo of Japanese-American children saluting the American Flag is heartbreaking. Lange was a co-founder, along with Minor White, Ansel Adams, Nancy and Beaumont Newhall, Barbara Morgan and Dody Weston Thompson (wife of Brett Weston and daughter-in-law of Edward Weston) of Aperture, a high quality fine arts magazine, which is still published today on a quarterly basis. Watch Dorothea Lange: Grab a Hunk f Lightening on PBS. It you like photography, you may want check out my photo blog Watching Shadows on the Walls or take a look at my Facebook page John Greco Photography. The links for both are below. 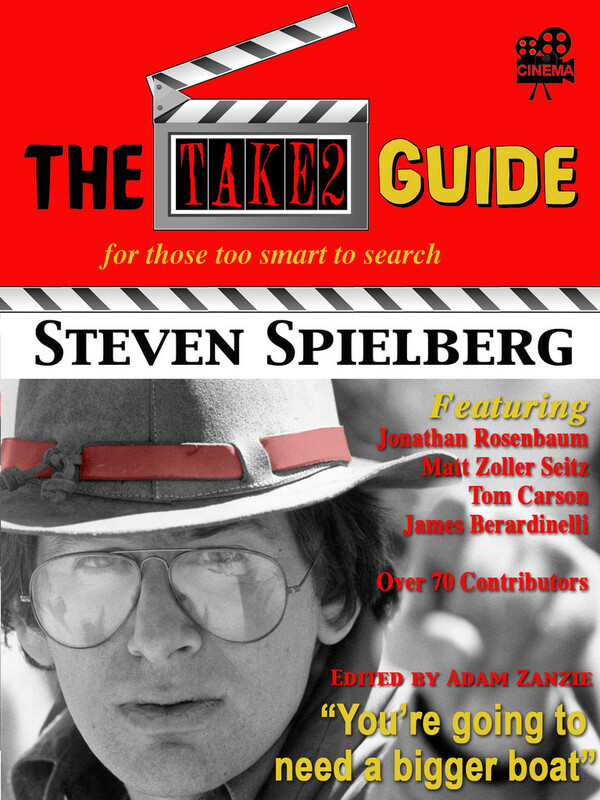 This entry was posted in Documentary, Still Photography and the Movies and tagged American Masters, Documentary, Dorothea Lange, Photography. Sam, she has been one of my favorites for a long time. A strong and talented woman.